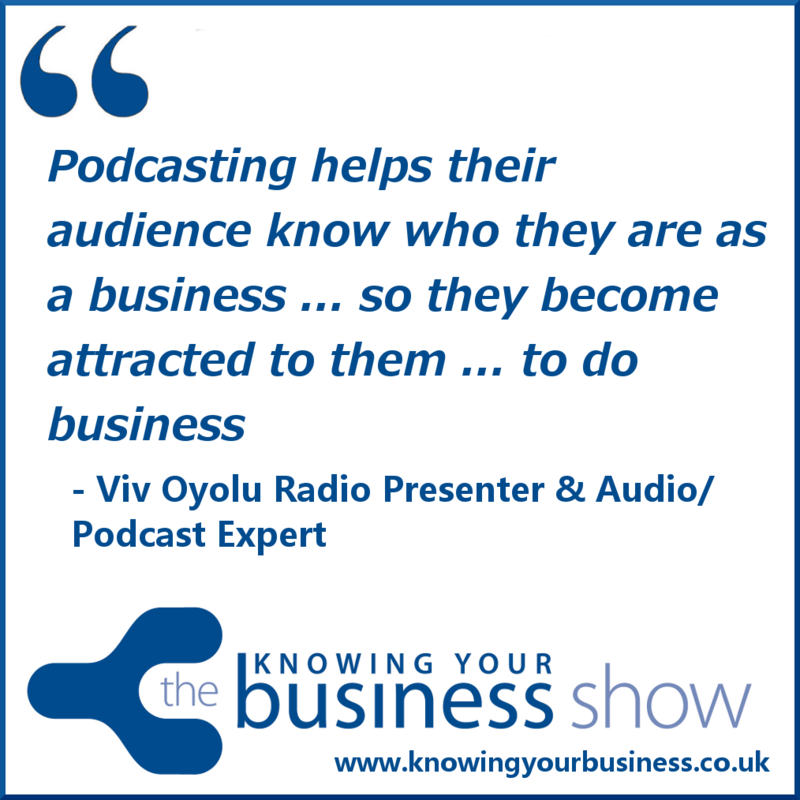 On this show we explored with guest audio expert Viv Oyolu, the different ways a business can communicate its public messages. 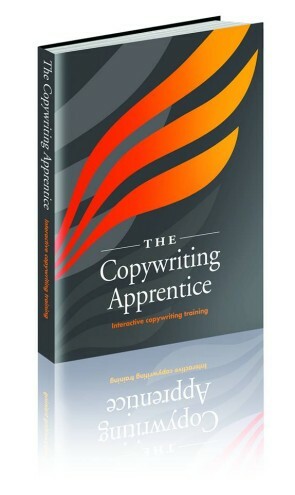 We wanted to know how can a business get their story out there especially in the digital content marketing age. Viv gave our audience a couple of super tips on how to get themselves on the radio. We also talked about the high value of podcasting your business story. Viv has also created the #15dayAudioChallenge that you may want to become involved in. More information on that further down the page. This compelling interview with Viv Oyolu is now available in all it’s listening glory further down the page on podcast. You may find this worthy of your time. 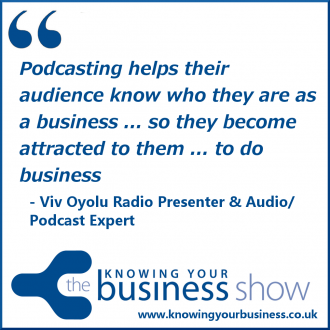 We hear in this enthralling 3:26 second snippet how Viv became a radio presenter. A delightful story with the added moral of – never give up on your dreams. Viv gives us a super tip in this 3:57 second clip on how to get yourself on the radio. Hear the full absorbing interview with Viv Oyolu. It’s rather good. Radio Presenter | Interviewer | Audio/Podcast Expert | Podcaster l Storyteller l Speaker. London-based radio presenter and interviewer of female entrepreneurs and female leaders in the City of London on the Dream Corner show. Dream Corner is dedicated to inspiring women of all ages to follow their dreams and passion. This is a platform for women to share their journey to where they are as well as showcase their expertise. Viv has also created the #15dayAudioChallenge. The challenge has been created for entrepreneurs, business owners and bloggers who want to learn how to create audio content easily to communicate with their audience. This show online presence is being supported by Knowing Your Business partner The Copywriting Apprentice. If you have any questions for Viv, or would like to leave a comment, please do.